The Irish Funds New York breakfast seminar will take place on Friday, 26 October. Further agenda details will be available shortly. Andrew D’Souza is responsible for the strategic direction of our international business, including sales and client service efforts. In this role, he manages our dedicated International Investor Services team, which serves the distinct needs of the firm’s offshore and international clients. He is based in our headquarters in Jersey City, New Jersey. Mr. D’Souza joined Lord Abbett in 2004 as a Regional Manager, and was named Partner in 2015. Prior to his current role, he co-managed the firm’s Institutional Consultant Relations team, which served the needs of the institutional consultants and research analysts. His previous experience also includes serving as a division leader on the West Coast, managing a team of Regional Managers, while working directly with clients of the firm. Before joining Lord Abbett, Mr. D’Souza was a Regional Vice President at Evergreen Investments. He began his career in the financial services industry in 1998. Mr. D’Souza earned a BA in biology from Boston College. 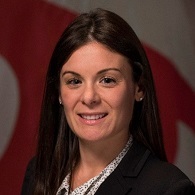 Jennifer is a Global Relationship and Sales Manager for Investor Services in Boston. 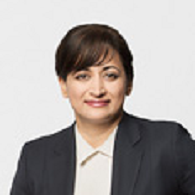 In this capacity Ms. Muzerall is responsible for BBH’s relationship development activities for both existing and prospective clients across all of BBH’s product lines, thought has subject matter expertise in ETFs. 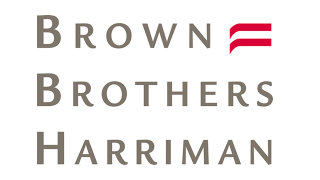 Prior to joining the firm, Ms. Muzerall lead Cerulli Associates Product Development research practice and worked as a product analyst at Natixis. Ms. Muzerall also worked as a client service manager for Standish. She received her B.S in Finance from Bryant University and MBA from Suffolk University. Mike Kirby is currently Managing Principal of KB Associates, a Dublin, London and Cayman Islands based provider of Management Company, Designated Person and consulting services. KBA’s client base includes over one hundred asset managers. 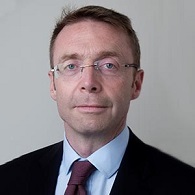 Prior to establishing KB Associates, Mike held senior positions at Bank of New York (previously RBS Trust Bank) where he was responsible for the establishment and ongoing management of its Dublin operations. He also served as a Director of Royal Bank of Scotland’s global custody operations in Jersey, Guernsey and the Isle of Man. Previously he was responsible for the establishment of Daiwa Securities operations in Dublin. Mike is a director of a number of offshore funds. He holds a Bachelor of Commerce Degree (Hons) and a Post Graduate Diploma in Accounting (Hons) from University College Dublin and is a Fellow of the Institute of Chartered Accountants in Ireland. 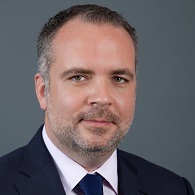 Tadhg joined State Street in 2007 and was appointed Head of Global Services Ireland in 2016, having acted as Chief Operating Officer of State Street International (Ireland) Limited since 2012. 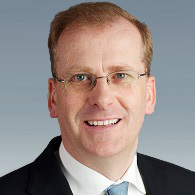 Prior to joining State Street, Tadhg was Head of Trustee, Custody and Middle Office Servicing with IBT Ireland (acquired by State Street in 2007). 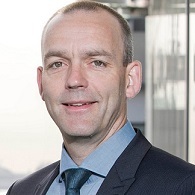 He previously held a number of senior management roles with Allianz Global Investors Ireland where he was Managing Director and with Dresdner Bank in Ireland where he headed the fund administration group and later became Head of Operations for banking and fund services. 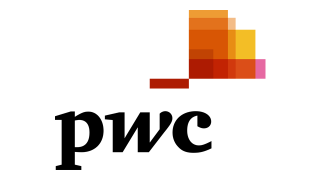 Tadhg qualified as a chartered accountant while working as a tax consultant with PriceWaterhouseCoopers. 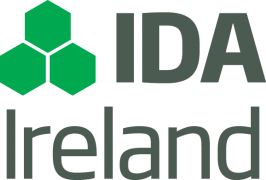 Tadhg is currently a member of the Council of Irish Funds and serves as Chair of the industry body for 2015/16. He is a Fellow of the Institute of Chartered Accountants in Ireland and a Member of the Irish Taxation Institute. 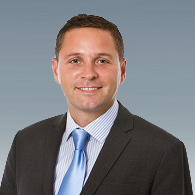 Conor is a partner in the Financial Services Team specialising in the field of investment funds and asset management. 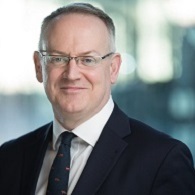 He regularly advises leading international asset managers on carrying on business in Ireland and in particular on the establishment, structuring and operation of all types of collective investment schemes. 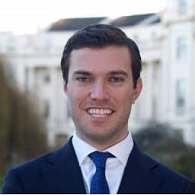 Conor has significant experience in advising investors, promoters, fund managers and investment banks on the ongoing operation of traditional and alternative investment funds including UCITS, hedge funds, funds of funds and private equity funds. 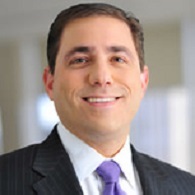 Principal, General Counsel & Chief Compliance Officer of Pzena Investment Management, LLC, an institutional value asset manager with approximately $39 billion AUM, and Corporate Secretary of Pzena Investment Management, Inc., the NYSE publically traded holding company of Pzena Investment Management. 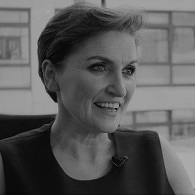 She is also a director of the Pzena Value Funds plc, a Pzena-advised Irish UCITS funds. Prior to joining Pzena Investment Management in 2005, Ms. Berger held a number of key legal positions at Sanford C. Bernstein & Co., Inc. and AllianceBernstein over a span of 13 years, most recently as Senior Vice President of the AllianceBernstein private client group. 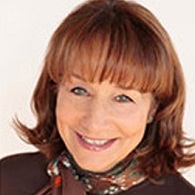 Prior to joining Bernstein, Ms. Berger held a range of legal and managerial positions at the American Stock Exchange. She received her J.D. degree from Hofstra University School of Law and a B.S. from Skidmore College. 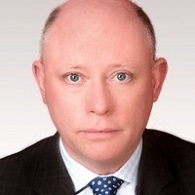 Brian Dunnett is the Head of Product Specialists for the Emerging Markets Debt and Global Credit capabilities. He joined HSBC Global Asset Management in July 2006 as Head of Institutional Marketing. In 2008 he became the Senior Fixed Income Product Specialist for euro fixed income and global inflation linked bonds. Prior to joining HSBC Mr. Dunnett was at Société Générale promoting the bank's treasury and f/x solutions before heading the European consultant relations team at Société Générale Asset Management. He has a Masters in Banking and Finance from the University of Rennes II as well as a Masters in Management from ESC Nice and a B.A. in Quantitative Economics and Decision Sciences from the University of California at San Diego. Eric manages Legg Mason’s distribution effort with respect to global strategic partners. In this role, he is focused on ensuring the execution of Legg Mason’s strategic engagement approach for key intermediary clients around the world. 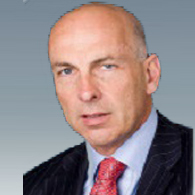 Eric has 20 years of experience in the asset management industry and has worked in New York, London and Singapore. 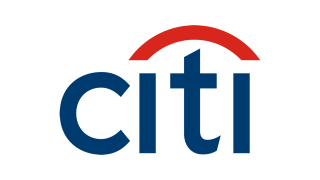 Prior to joining Legg Mason, Eric was an Investment Director within International Private Asset Management at Citigroup Asset Management. 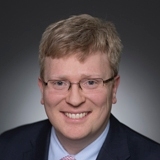 He started his career at JP Morgan Asset Management where he held positions in business development for institutional clients as well as serving as an analyst in the Mutual Funds Business. Eric graduated from Emory University - Goizueta Business School. 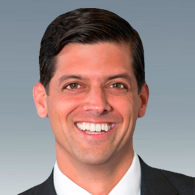 Mark joined J.P. Morgan Asset Management in 2018 to focus on sustainable investing at the firm. Prior to joining J.P. Morgan, Mark led manager research for Flat World Partners, an institutional investment advisor and asset management firm focused on sustainable investing across asset classes. Previously, Mark served as a Senior Analyst at OMERS Capital Markets where he was an investment committee member of the $3 billion alternative investment strategies platform and served as co-Portfolio Manager for the group’s internally-managed long/short equity strategy. Prior to his tenure at OMERS, Mark served as a Hedge Fund Analyst at Cambridge Associates where he conducted quantitative analysis, written micro and macro-level research, strategy allocation, and performance analytics on hedge funds. Mark holds an M.B.A. from the London Business School and a B.S. from Wake Forest University, as well as Series 7 and 63 licenses.